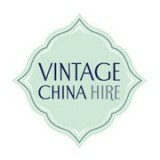 At Vintage China Hire we specialize in the hire & styling of genuine antique & vintage crockery, cutlery and glassware. Perfect for anyone looking to have their own vintage or retro high tea, wedding or special event. Our hire service also includes packaging, delivery and collection to your venue. We are based in Lake Macquarie, NSW and we deliver to Hunter Valley & Upper Hunter, Newcastle, Central Coast, Port Stephens and Lake Macquarie. Vintage Motor Garage – One stop shop for restoration and servicing of all vintage,classic vehicles and motorcycles. 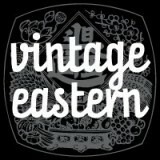 Vintage Nostalgia is a bespoke wedding and event Styling and Vintage Hire Boutique located in the idealistic town of Bellingen. Servicing the N.S.W Mid North Coast & beyond. 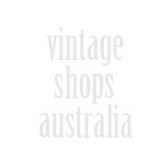 Vintage Tea Time – Vintage crockery and other items for hire in the Central Coast Newcastle and Sydney region. 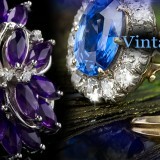 Vintage Times- Specialising in Antique and Vintage Jewellery and Cufflinks, Vintage Times also offers fabulous Engagement Rings.